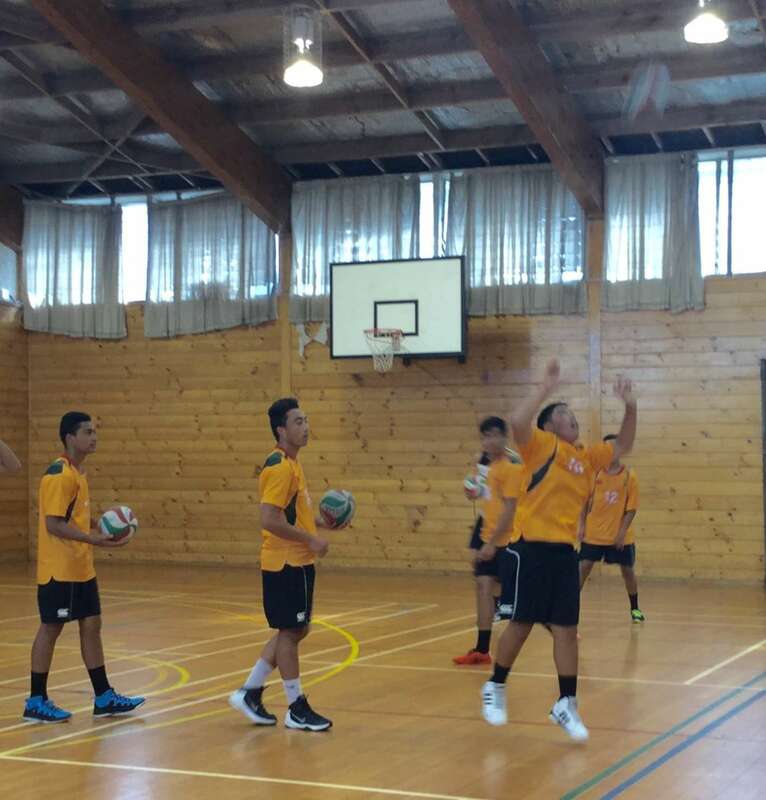 Our Premier Boys Volleyball Team competes for the national title in Palmerston North on 3-9 April. The team has been training hard and performing well, as they'll share with you on their video. WATCH! If your name is drawn, you win the right to have your family or business name on a player's shirt - and the gratitude of 12 motivated young men. Enter by paying into our bank account - please make sure you add the reference VOLLEYB. We'll do the draw on Wednesday, 9 March at a fun game between Alumni and the Prem Boys Team. All welcome!